Rockflower is pleased to announce a new partnership with Kinyamaseke Girls Youth in Development (KYID). KYID promotes a community of female youth that is responsible, tolerant, accountable, respectful, and working voluntarily to improve their livelihood for meaningful development. Rockflower will partner with KYID on a project to conserve black bees as pollinators, seeking both a solution to environmental degradation and providing economic opportunities for young girls through the sale of honey and by-products to break the cycle of intergenerational poverty. 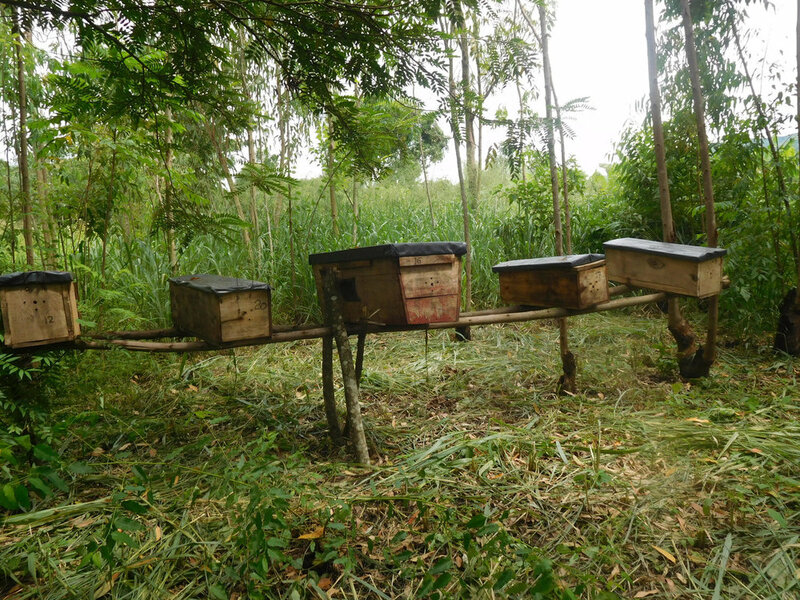 Find out more about the Black Bees Pollinator Project.